- what do you have for feed/food? Talking survival vs everyday life, such conditions vary considerably; the Chihuahau eats next to nothing, but then there's strength, agility, stamina, energy and speed... 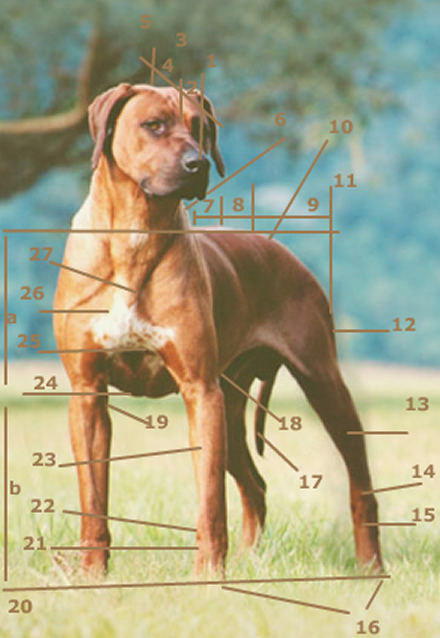 I have found no better all-round dog than the Rhodesian Ridgeback in this regard. I just ran into this vid on 'the strongest dogs in the world and was inspired to post it. Much to consider and why wasn't there some explicit thread on dogs already, hmmm...? Following comments on a previous link i posted, i ran into the Malinois, a Belgian shepherd breed; being half large but smart, perhaps ideal in a survival situation [i.e. in which a large animal would be difficult to feed but a small animal would be next-to-useless]. Personal note: my first dog was a border collie mutt that was distant with other dogs [i assumed due to her superior intelligence]; her 'best friend' was this Melchelse Herder [i.e. Malinois] we regularly saw outside. He's a very handsome and intelligent-looking fellow, and I see your point about the advantages of a medium-sized dog over the huge or smaller breeds. 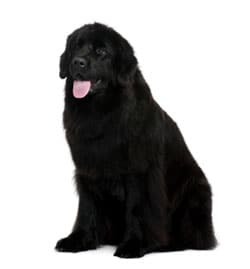 What do you think of Newfoundlands? Seriously, i saw a similar photo and text and can't keep but laughing out loud. I made my own and uploaded it to share. This is really a breed you want a whole family/community participating in keeping 'm busy. I would say it is not a one man job. 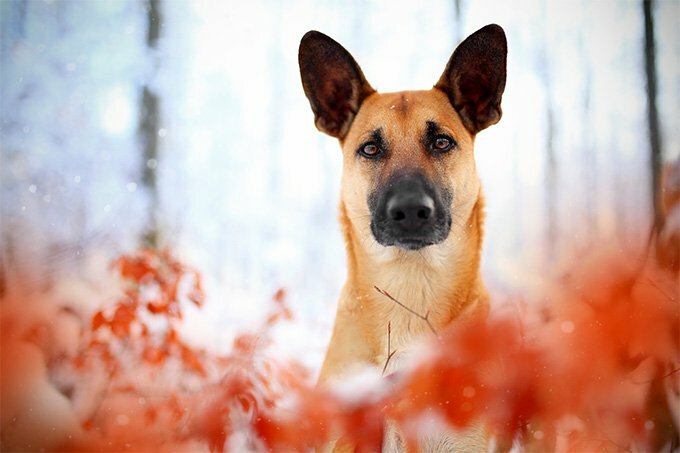 That's why the Malinois is ranked the 52nd most popular dog [while the German Shepherd is ranked 2nd, for instance]. On the other hand, if you've the space and resources, this dog will do the work of several dogs all by itself. 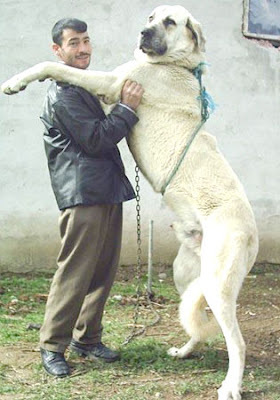 Imagine having to deal with coyotes and the like; this is not the heaviest dog but [perhaps outside of a Kangal] you will find none more fierce [but try feeding a Kangal; and they're so noisy...]. So big, so hungry... And what do they contribute? ... but so INTENSE. If you don't mind the barking and the food requirements, it is the ultimate dog in a way. Anyway, was youtubing and ran into this vid on what dog to choose; small, big, fast, slow, cuddly, cute... so many issues. The intelligence is so evident in his eyes. Only known dog to be able to tree a lion. Other plus points: likes long treks. Extremely intelligent. Does need extensive training likes to run off and may not be so easy to control if not properly trained... (??) Can be dangerous to other animals and pets and strangers. If kept controlled yet with feeling of freedom, what a survival dog, though. It's good to note that these are pretty heavy dogs with massive chests. In a way it's amazing how fast and agile they are considering their size and weight. 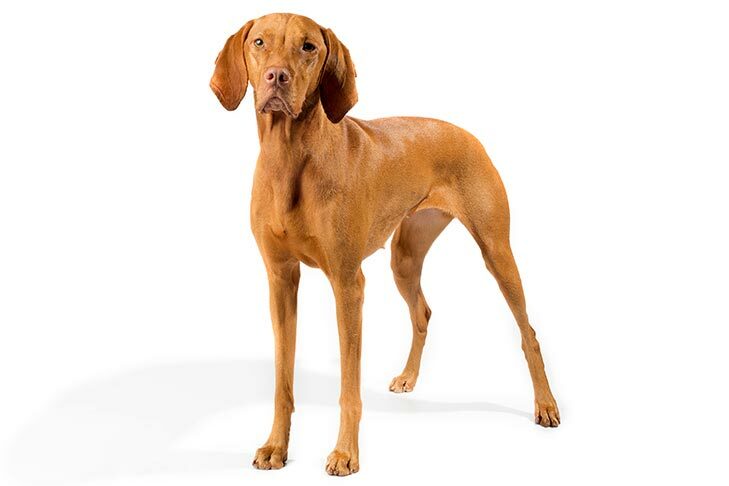 A Vizsla, for instance, looks quite similar to the Ridgeback in many ways, but lacks it's bulk. I'd like to have both, for the Vizsla has some great traits, too, such as a great sense of smell [whereas the Ridgeback is a sight hound]. Perhaps a happy medium may be found in the Bulgarian Karakachan.